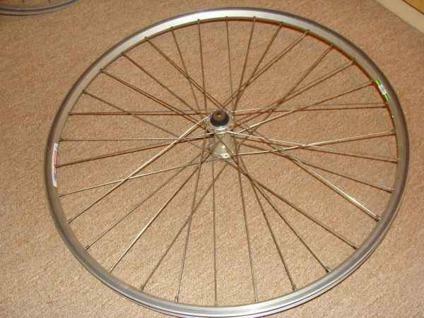 Very clean Lexani 26 inch Rims.Never been curbed. Great condition.Serious inquires onlyAsking $1,900Or Best OfferContact Ryan if interested.Thank you. 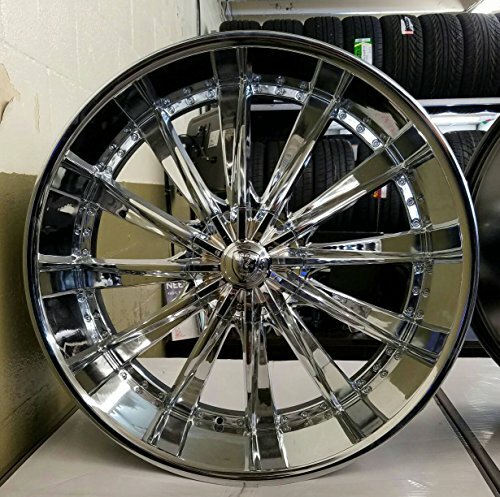 26 inch Diablo rims and tires 375..good rims for good price..need to sell asap.have all 4 detachable chrome faces..these rims will sell fast so get at me asap.. 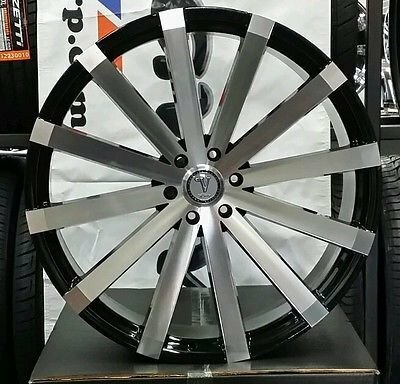 This is a set of four 26 rims and tires Please view photos for more info, or call show contact infofor more information. We also finance 2495 Arlington Drive. MI GENTE CUSTOMS.